Checkpoint Systems and The Smart Cube jointly produced The Global Retail Theft Barometer 2014-2015 report. The research is in its 14th year. 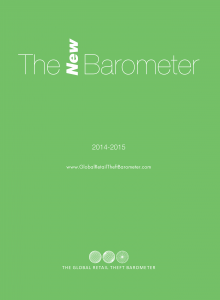 To read the indepth report by country, visit http://www.globalretailtheftbarometer.com/. 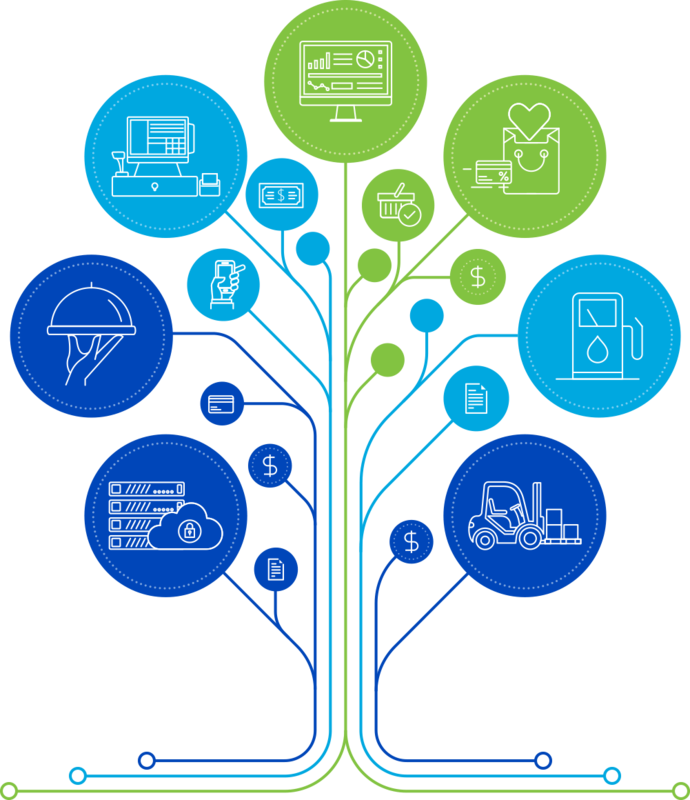 To find out more on how to decrease shrink, contact Petrosoft and ask about the Loss Prevention Analytics solution.